We accept most insurance plans. 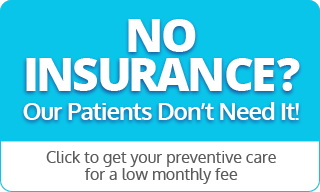 We are a preferred provider for all PPO’s and accept some HMO’s. Please call our office to make an appointment and to ask any questions you may have. We accept Visa, Mastercard, and cash. 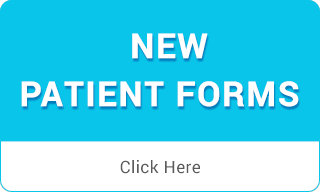 For our patients’ convenience we have arranged a no interest payment plan through a third party that helps our patients receive their treatment in a timely manner.